We are located on the West side of I5 near Starbucks and Costco! Reaction Physical Therapy in Smokey Point is a outpatient physical therapy and sports medicine clinic located in Marysville, WA. The facility was founded in 1996 with the goal of high quality, personal care and consistency of staff and treatment programs. Care plans are individualized with progression towards self-maintenance and modifications for sport specific or personal needs. promote health and fitness to enable our patients to maintain and enhance physical performance and quality of life. Same and Next Day Appointments Available. Call to schedule today (360) 658-8400. We are Marysville’s Lymphedema specialists and offer a Lymphedema Treatment program which helps alleviate pain and swelling associated with Lymphedema. Complete Decongestive Therapy (CDT) consists of three components of treatment for lymphedema, including; manual lymph drainage (MLD), compression therapy, and exercise. All components are integral parts of a lymphedema treatment program. A diagnosis of cancer and its associated treatments can have a large impact on your life during and after your treatments are completed. There are several cancer related health issues that your RET Physical Therapist can help with. Our Pelvic Floor Rehabilitation program was developed in order to help patients that are faced with painful and/or bothersome symptoms which interfere with their daily lives. We understand that these issues are complex and may include urinary, colorectal and musculoskeletal components. Smokey Point / Marysville (Reaction Physical Therapy) provides expert care for a wide range of conditions, click the links below to learn more or call to schedule with a Physical Therapist. Sports Medicine/ general orthopaedic outpatient musculoskeletal disease/ injury emphasis (continued education an eclectic approach). Primary interests include shoulder injury/ pathology as it relates to the athlete (throwing or overhead dysfunction) and lower extremity injury/ pathology (hip/ knee/ foot and ankle). 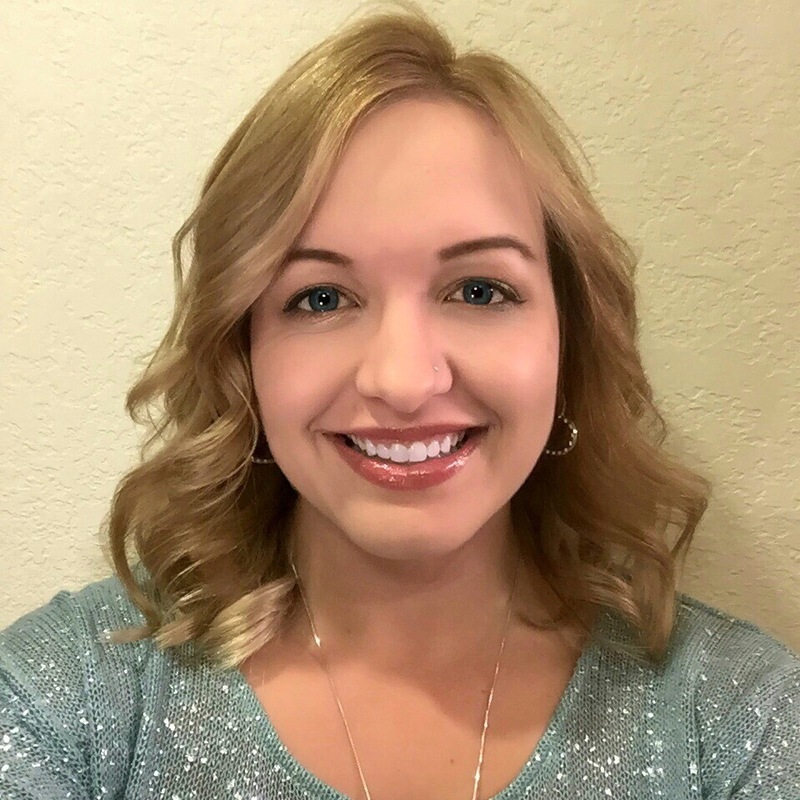 Masters in Physical Therapy Tawny has a special interest in Women’s health issues, treatment of pelvic floor dysfunction, lymphedema and core stabilization. Tawny has completed training for treatment of pelvic floor dysfunction with Herman and Wallace Pelvic Rehabilitation Institute. She is also a certified lymphedema therapist trained through Klose training and consulting. Tawny is a certified Pilates instructor and completed this training with Elizabeth Larkam through Pilates and Beyond in 2004. She has studied pilates-evolved techniques for osteoporosis through TheraPilates®. In 2002, Tawny earned her certification as a Level I Gyrotonic® trainer. Tawny has completed additional training in manual therapy, acupressure, kinesiotaping techniques and craniosacral therapy. She enjoys integrating her extensive training in movement re-education with manual therapy techniques. Tawny is a member of the American Physical Therapy Association and Washington State Physical Therapy Association. She is married and has many 4-legged children. In her free time, Tawny loves being outdoors and enjoys horseback riding, mountain biking, running, hiking and snowshoeing. 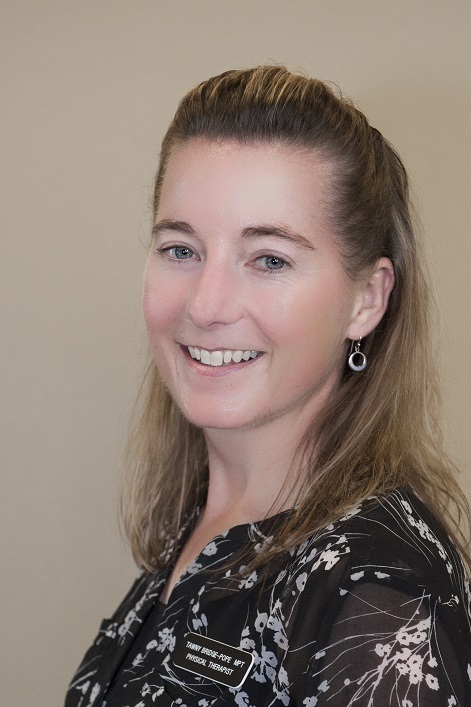 Doctor of Physical Therapy, Sports Clinical Specialist Annie Parker recently joined Smokey Point Physical Therapy, but has years of experience in outpatient orthopedics. She enjoys treating a wide array of ailments, with an expertise in overuse and post-operative extremity injuries. Annie has specialized training in sports medicine and performance training. Following her doctorate, she furthered her education by participating in a yearlong intensive sports medicine residency program, focusing her training on the niche of dance medicine. Annie had the opportunity to work and gain experience with pioneers in the dance medicine world by observing medical professionals in New York City with the Rockettes, New York City Ballet and the School of American Ballet. Physical Therapist Assistant Sam attended Central Washington University in Ellensburg, Washington, where she received her Bachelor of Arts degree in Biology and Psychology in 2013. In 2015 she graduated from Pima Medical Institute with an Associate degree in Occupational Science. She is very passionate about providing quality care to her patients during their recovery. She has worked for RET for the past 2 years and is very excited to continue her career as a part of the RET team. In her free time she enjoys spending time with her Great Dane, husband, family, and friends, hiking, archery hunting in the fall, and catching up on the latest movies. Bachelor of Arts, Biology and Psychology, Central Washington University Associate Occupational Science, Physical Therapist Assistant, Pima Medical Institute. 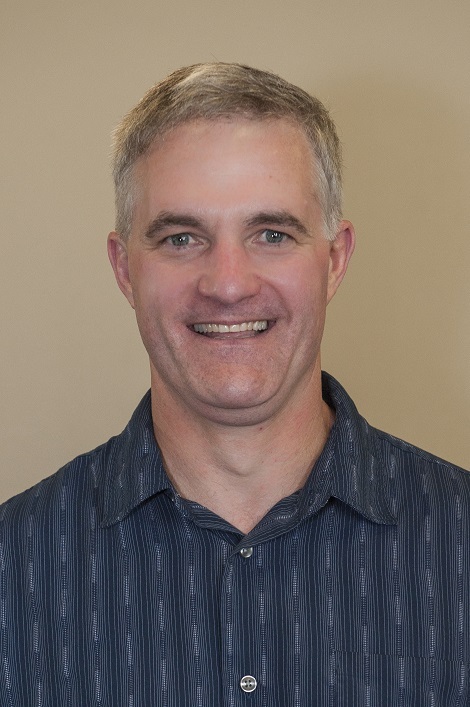 Physical Therapist Assistant Michael attended Central Washington University in Ellensburg, Washington, where he received his Bachelor of Science degree in Exercise Science and a minor in Athletic Training in 2009. In 2013 he graduated from Pima Medical Institute with an Associate degree in Occupational Science. He is passionate about patient-focused care and looking forward to advancing his physical therapy skills in sports related rehabilitation. In conjunction with being a PTA, he plans on working toward becoming a Certified Strength and Conditioning Specialist (CSCS) through the National Strength and Conditioning Association. In his free time he enjoys spending time with family, friends, playing sports, hiking, exercising, and being outdoors. Physical Therapist Assistant Kaeli was born and raised in Marysville, WA and earned a Bachelors of Science in Exercise Science and Wellness from Bastyr University. Kaeli has experience in treating patients in a variety of settings, including skilled nursing facilities, post acute care with emphasis in neurological rehabilitation, orthopedic rehabilitation, and outpatient with an emphasis in women's health. Kaeli is a long distance runner and looks forward to advancing her education and training to include sports injury rehabilitation and programs for athletes with emphasis on runners. In addition to running, Kaeli enjoys a variety of activities in her spare time, including: traveling, hiking, attending live music events and spending time with family and friends. Bachelors of Science in Exercise Science and Wellness from Bastyr University. Physical Therapist Assistant Degree from Whatcom Community College.